Earlier headphones were exclusively used in the music industry by artists and recording studios but with the rise in demand headphones have become like a necessity for every music-buff. 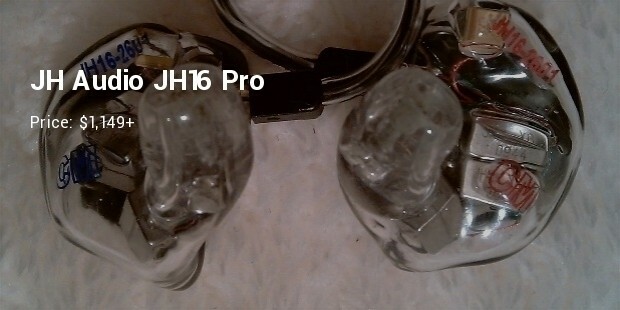 Headphones are bought for either the superior sound quality for a great music experience or simply for their unique and stylish looks. Some people are aghast at the when they get to know about the price of a popular and good headphone but that’s probably because they don’t understand the magic of listening to your favorite song or a music track on an all-encompassing headphone which takes you into your own musical world. 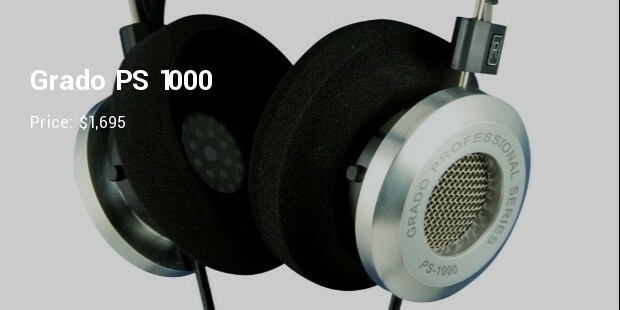 Crafted out of aluminum completely this headphone uses planar magnetic technology. 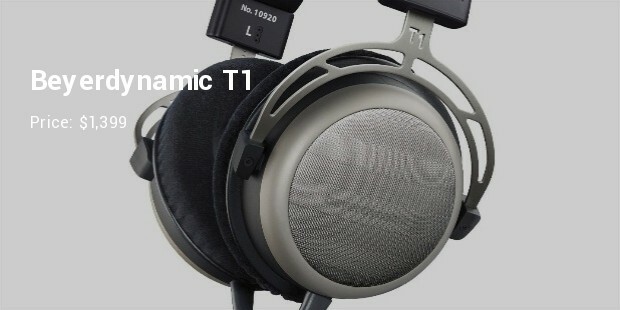 The headphone also contains genuine lambskin pads and the baffle is made of carbon steel for the uniquely rugged look. 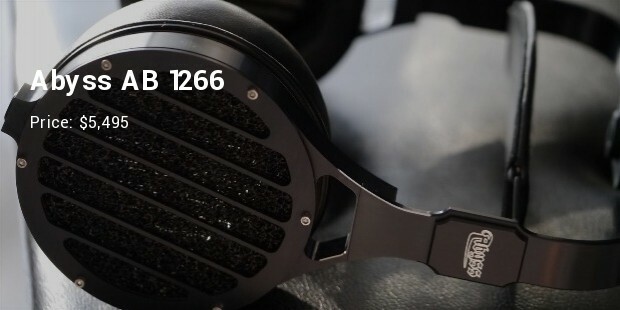 The Abyss AB 1266 headphones belong to the top of the most expensive headphone list. 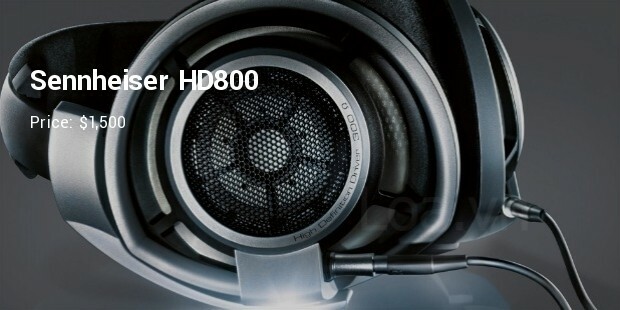 Ultrasone is well-known to produce high-end excellent quality headphones for the niche market. 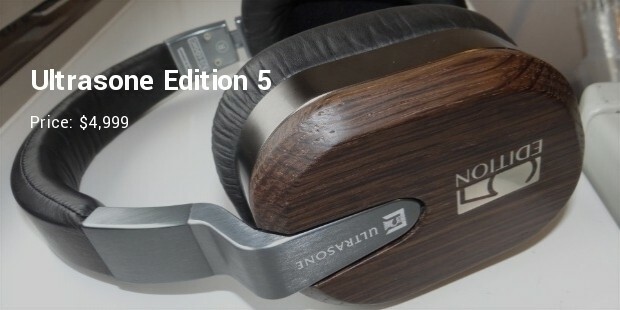 The Edition 5 form Ultrasone has 40 mm titanium coated drivers, covered with genuine bog oak panels with seven layers of varnish and exquisite Ethiopian sheep leather covers the pads. 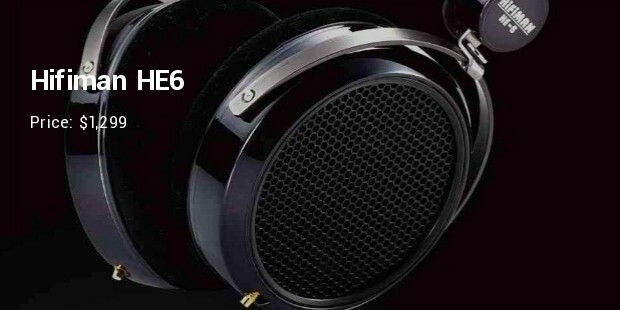 This headphone is the perfect combination of luxury and acoustic quality. 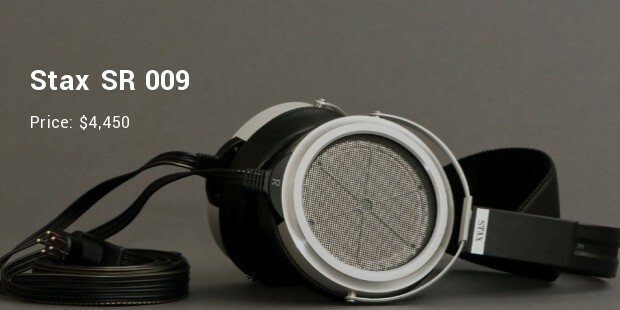 Don’t be deceived with its simplistic design as the Stax SR 009 headphone as it consists of the latest in sound output technology called ‘electrostatic drivers’. Unlike other high-tech headphones that use planar magnetic drivers which need to be embedded in a thin film the electrostatic drivers use a diaphragm that is suspended in an electrostatic field which gives a uniquely ‘pure’ sound. 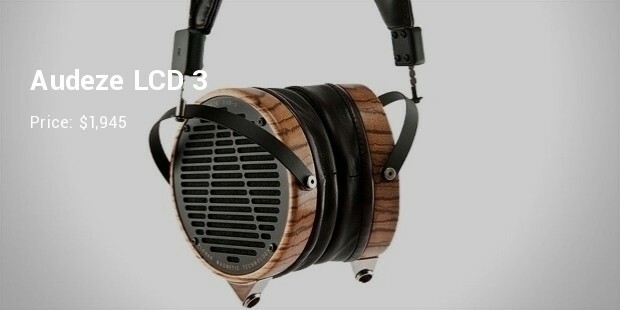 The LCD 3 model from the house of Audeze follows its tradition for giving the best quality sound. The planar magnetic drivers are incomparable with its contemporaries in terms of audio quality that is enhanced by the open-back design. Today’s headphones have surpassed their purpose of simply providing good music quality to listen to on the move. 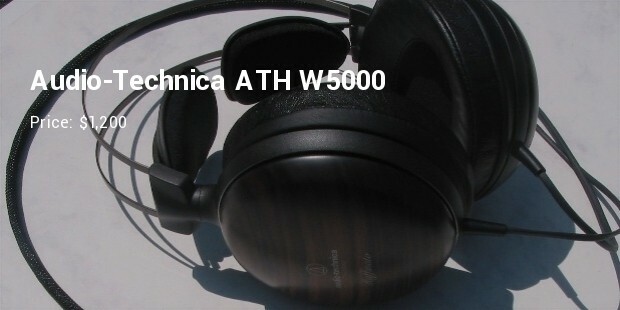 Nowadays the rapid advances in acoustic technology have enabled headphone-makers to include a whole load of new features that take the experience of listening to your favorite music to a totally new level.